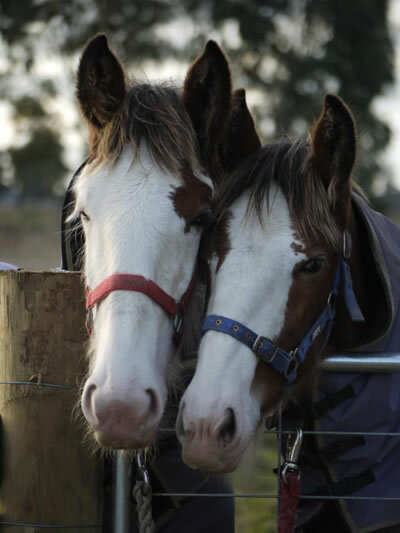 The Commonwealth Clydesdale Horse Society Australia (CCHS) presently comprises five branches, inclusive of Victoria/Tasmania, New South Wales/Australian Capital Territory, Queensland/Northern Territory, South Australia and Western Australia. Each State Branch has an executive and committee that is responsible for the administration of all activities held at a state level. The Federal Council is made up of State delegates who represent their respective branches. The Federal Council accords life membership to members in recognition for their outstanding service to the CCHS.